The Philippines is packed with magnificent and splendid sceneries. In fact, one of the provinces blessed with idyllic spots is Baguio. So if you are looking for a place to spend the vacation with the family or friends, then check out the wonders of the “Summer Capital of the Philippines”. 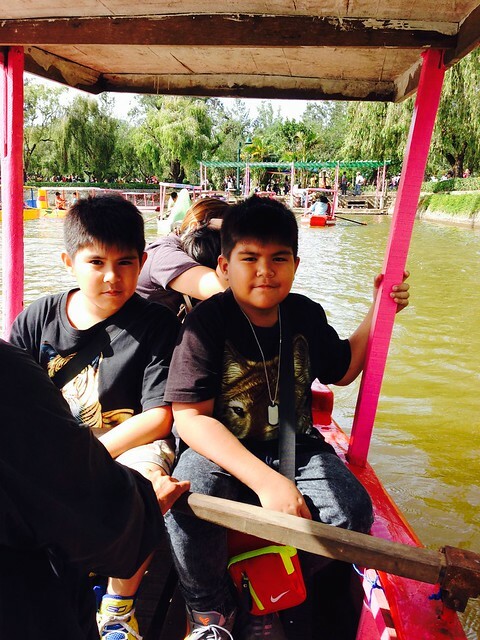 Burnham Park. One of the fabulous parks in the Philippines is situated in the heart of Baguio. The park designed by Daniel Hudson Burnham features clustered spots for a myriad of activities such as bicycling and boating. 2. Wright Park. 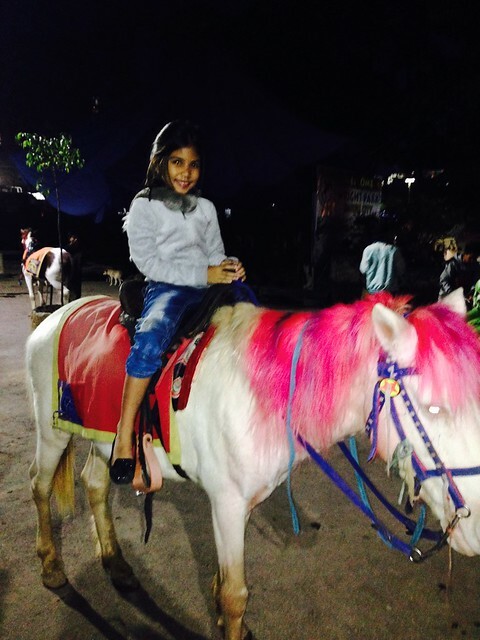 If you are aching to ride in a horse, then visit the Horseback area at Wright Park. This activity is definitely a whole new experience for all ages. 3. Lourdes Grotto. One of the most visited places in Baguio is the Lourdes Grotto. This Catholic shrine is located at the top of Mirador Hill and it takes about 252 steps stairs to reach the place. 4. Botanical Garden. Meet the ethnic group of the Philippines— the Igorots. At the place, make a memory with a picture with the group and have picnic. 5. Mines View Park. This place gives you a perfect spot to see the gold and copper mines, and of course, the Cordillera Mountains. 6. Strawberry Farm. No other farms grow strawberries other than the Strawberry Farm located at La Trinidad, Benguet. At the farm, you can pick strawberries, but you have to pay them later on. 7. Camp John Hay. This famous tourist attraction is located in the south eastern side of Baguio. It is a wonderful resort in the mountains that is worth a visit. 8. Mount Santo Tomas. This Baguio’s highest peak is one pristine destination for travellers. It lets you see a full view of Baguio and other places, so, you should not miss it. 9. Mansion House. The house built with an exact replica of Buckingham Palace’ gate in London is one worthwhile getaway destination. You will get to see the Philippine President’s summer residence. 10. Bell Church. In this tourist spot, it features colourful temples and picturesque landscape of gardens. Hence, it is one of the perfect eye-openers. 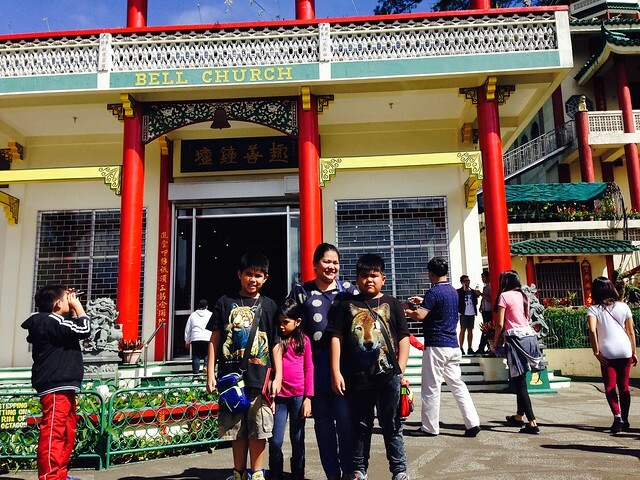 Indeed, Baguio is filled with enormous and breath-taking tourist spots that will delight every one’s heart. 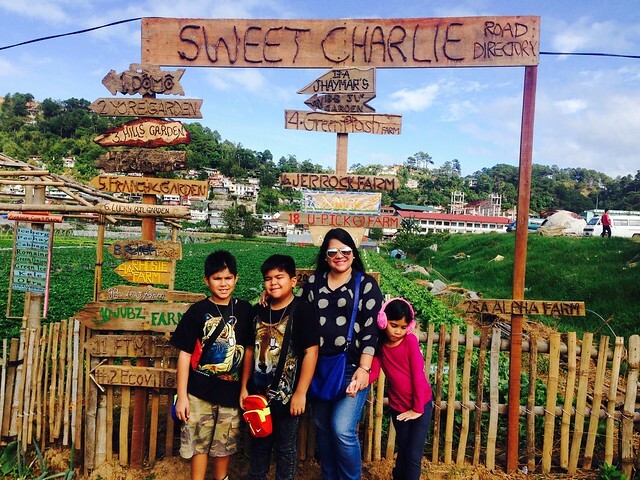 When you get the chance to step to Baguio and its top ten tourist spots, make the most of it. This guide to Baguio is a one-stop shop. Great!